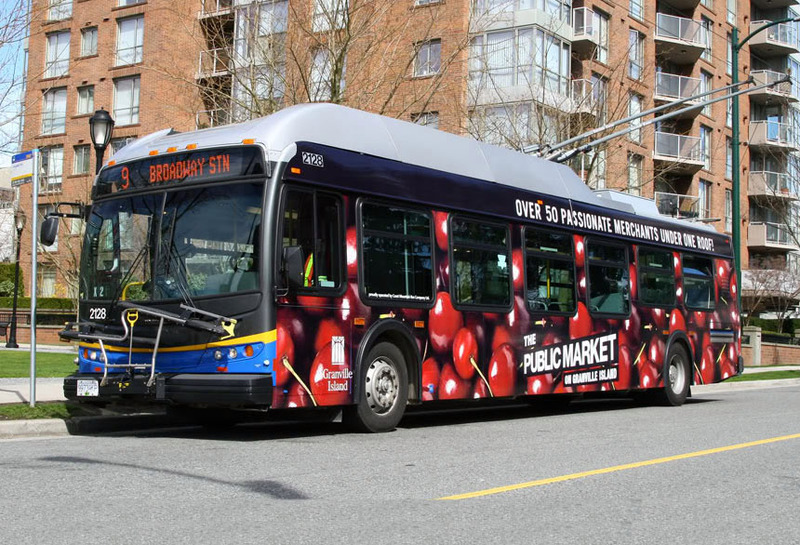 The Public Market on Greenville Island, BC ran a series of advertisements using Lamar transit. These full bus wrap displays reminded consumers in the community of the importance of fresh produce and its availability at their local market. These busses moved through key areas on Greenville island keeping the local market in mind for their consuming needs.